Are you interested in pursuing a career in healthcare? If so, WVU offers supportive and structured pre-health professional development services to current students and alumni. Entry into health-related professions is highly competitive. We want to help you and your application stand out from the crowd. See how you can become a competitive applicant. Explore career paths and find one that's right for you. The world of healthcare is vast. 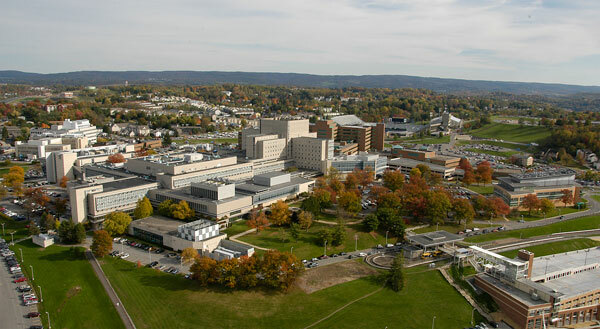 Visit our healthcare careers page to find the best career fit for you and programs at WVU to help you get there. Take the next steps in starting your application. If you are an academic advisor to a student interested in pursuing a healthcare profession, this toolkit is here to assist you in answering questions and getting them on the right track. Sign up for the Pre-Health Newsletter to be notified of important news and deadlines.